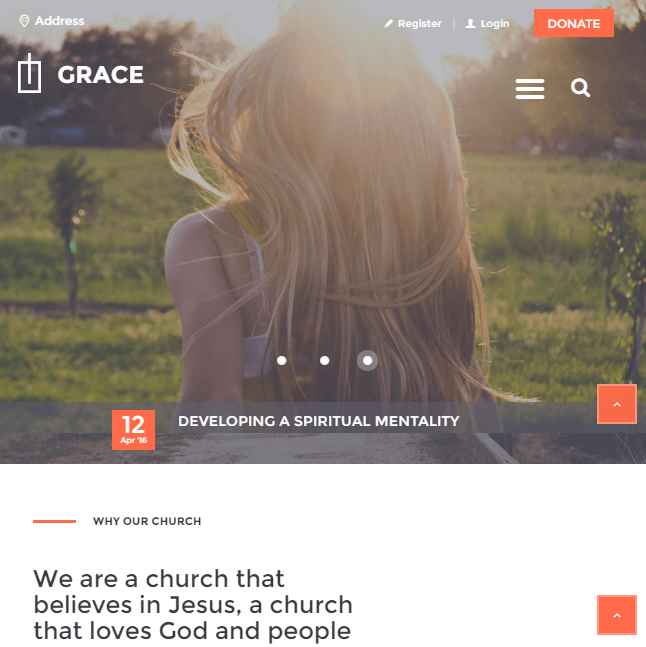 Ichthys is a responsive WordPress theme built specially for Church, charity and NGO websites. It is a beautiful theme built with elegance and is highly responsive to all types of devices ranging from desktops, laptops, tablets to mobile phones. Also the theme is retina ready hence this theme’s website can also be best viewed on iPads, iPhones, etc. It is a well documented and widget ready theme. On activating this theme you get a huge set of theme options using which you can customize every minute element of this theme and can entirely change the look & feel of your site. This theme is compatible with a popular page builder plugin called Visual Composer which has several modules like tabs, toggles, buttons, separators, column layouts, etc. 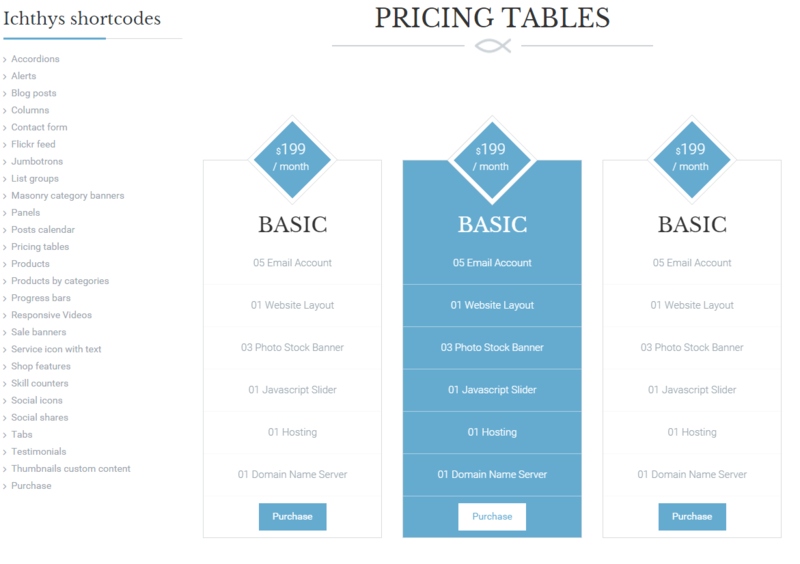 Just drag and drop these modules into columns to achieve any required page layout. Other than this, the theme is compatible with Woocommerce plugin which helps you generate your own online shop page on website, it is a translation ready theme with WPML compatibility, you can also manage events on this theme with its Events Calendar plugin compatibility. 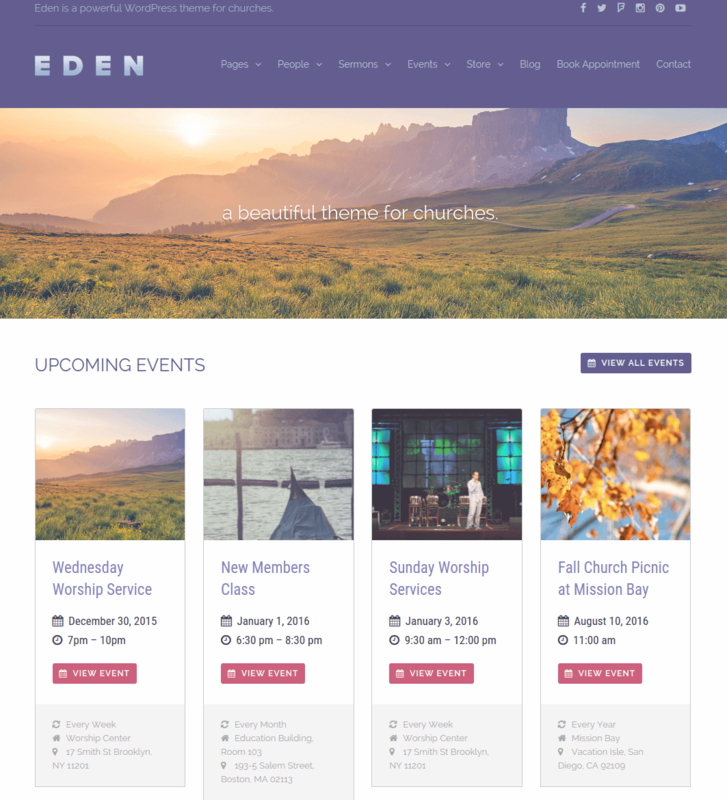 The three unique features of this theme are: it provides you with donation accepting system, events management, special Sermons page. Also this theme is integrated with Revolution slider and Essential grid plugin. It is a SEO optimized theme and has custom shortcodes option. It’s good to do social services and really some people have such type of hobbies too, even I have. 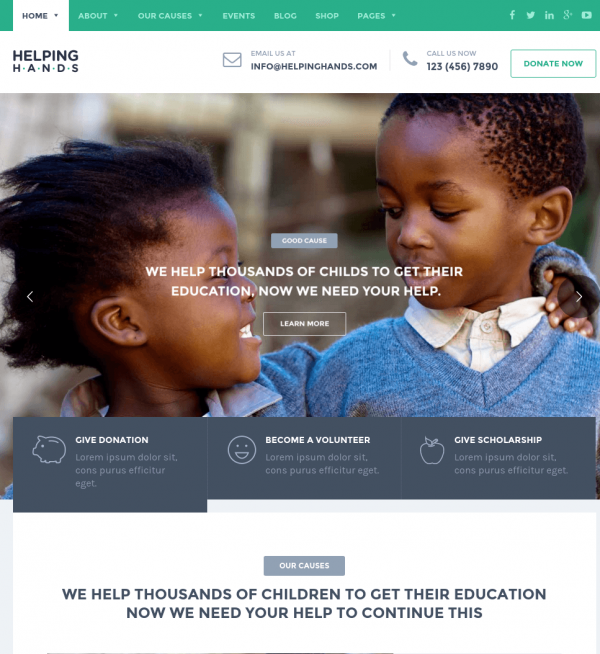 I used this theme for creating NGO’s and charity websites where lots of people need help. Using this theme i made the best website for needy people. I really felt very happy. 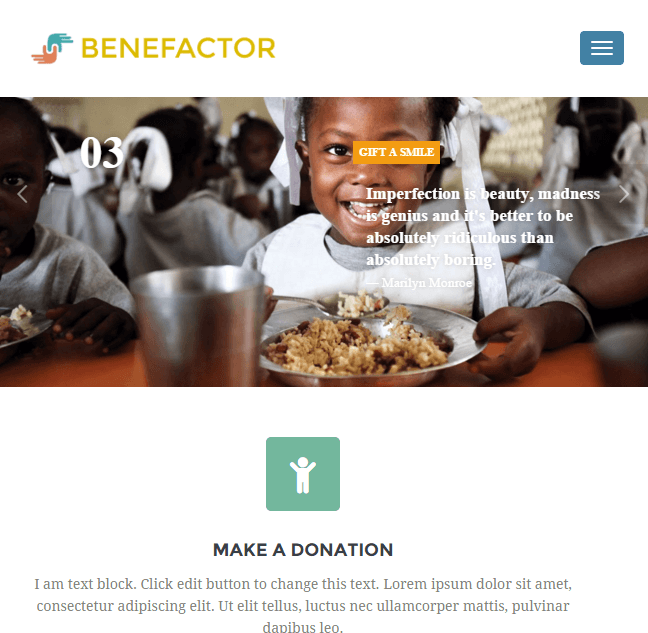 Multipurpose WordPress theme for Non-Profit Websites.